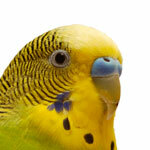 Pet Birds And Excessive Screaming: Rewarding The Wrong Thing – Pet Birds by Lafeber Co.
Several years ago, I did a consultation with a client who said she’d heard that African grey parrots were supposed to be really smart but that hers was stupid. When asked why she felt that way, she explained that her grey wasn’t bright enough to realize his screaming resulted in getting his cage covered. As further proof of her grey’s lack of intelligence, his excessive noise was actually increasing, despite her reprimands! Further questioning revealed that her grey was caged in a room by himself and when he produced his piercing shrieks, she would go in there, yell at the bird, and then cover his cage. So a social animal that was locked away from his human flock yells and, in response, his person appears. This particular African grey was very outgoing, and I suspect he found it highly entertaining that his human added drama to the mix by yelling. That he ended up covered likely did not even enter into the picture as far as he was concerned. After all, hadn’t she relieved his boring, solitary existence by magically appearing on his command? And this grey wasn’t intelligent, riiight. C = Owner appears, yay! Pretty obvious why the behavior is escalating, yes? 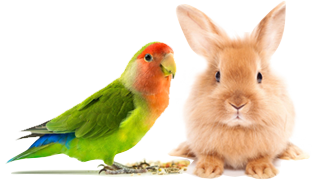 Indeed, by carefully analyzing the patterns around unwanted behaviors in our parrots (or dogs or cats or children or husbands … or even wives! 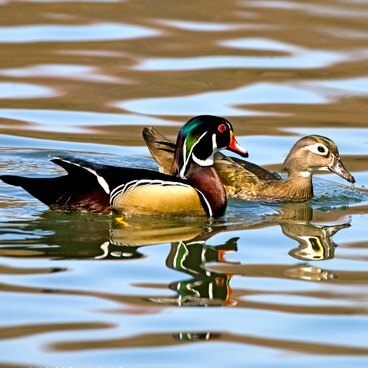 ), we can identify the reward (or reinforcer) that is keeping the behavior going. Like the blue-and-gold macaw that let out piercing, window-shattering shrieks when the teenaged son came home from school. The reward? A piece of cheese. Or the cockatoo that went into ear-splitting overload every afternoon when the husband and kids came home from work and school. Changing behaviors is actually pretty easy, at least on paper. 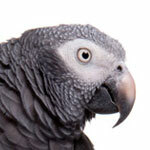 If the African grey’s owner wants her parrot’s shrieking to cease, she has to stop rewarding it by paying attention to him when he screams. 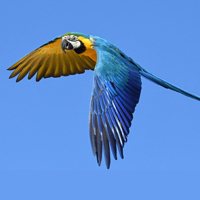 Same with the blue-and-gold macaw. The teenager has to stop giving the bird cheese to shut him up. Simple. Right? No. 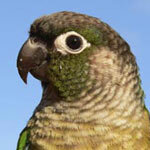 Changing a parrot’s behavior usually means the humans have to change their behavior first — not always so easy. So we look for ways around the problem behavior, ways to change what leads up to the problem behavior. 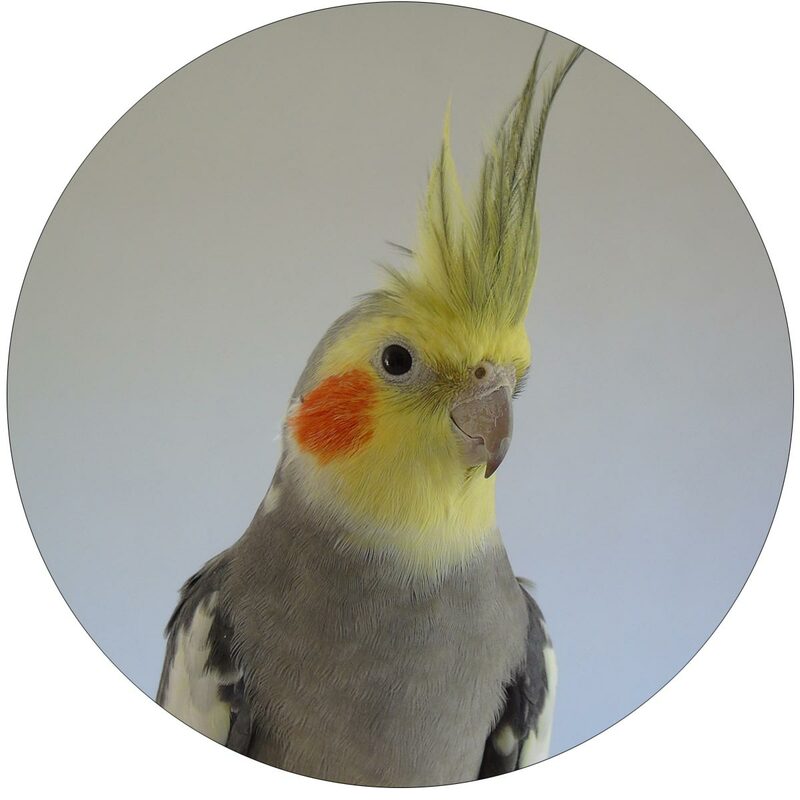 When he was no longer rewarded for excessive noise, and his boring, solitary days were greatly improved, the African grey’s noise level returned to normal and peace and harmony (within reason) returned to the household. And the owner learned much greater respect for her grey’s intelligence! In this situation, the teenager was given specific instructions on how to deal with the macaw. As soon as he arrived, he was to greet the bird immediately and take him out of his cage. Once placed on his playgym, the teenager was to offer him a bit of cheese. By going directly to the cage, the human prevented the eruption of brain-boggling screams from even starting. 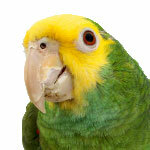 By paying attention to the macaw, he fulfilled the parrot’s need for interaction after being alone for several hours. Hence, the macaw no longer needed to seek his attention by screaming excessively. 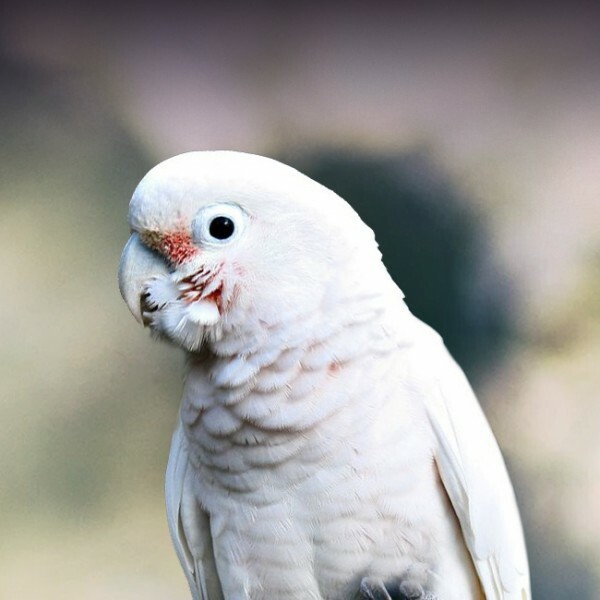 The cockatoo situation was a tad more complex, since it is a natural behavior for a parrot to loudly announce to the world that the flock has reunited. The fact that the children were equally excited and vocal exacerbated the problem. Besides, if the children were allowed to make shrill noises to express their enthusiasm, why wasn’t the cockatoo? A multi-pronged approach was suggested. Since the work-from-home mom knew when the rest of the family would appear, she could plan ahead. Prior to their arrival, she first implemented a wild and cacophonous play period for the cockatoo, complete with loud rock and roll, much human and cockatoo screaming, and lots of blowing off of steam. Once accomplished, a less pent-up cockatoo was given a deep and soaking bath, which necessitated much wing flapping and water tossing. So the cockatoo was much more relaxed and even a little tired before dad and the kids appeared. When the family reunited, everyone was encouraged to share a brief period of celebration, and the merriment was to involve such things as everyone singing and dancing. After all, wasn’t it lovely the flock had safely reunited at the end of the day? So no one was trying to stifle the cockatoo’s natural greeting. Instead, much cockatoo energy was defused prior to the arrival time, and then everyone engaged in a brief but very happy little party. Interestingly enough, not only did the cockatoo’s behavior improve exponentially, but the family learned to enjoy their “celebration time” so much that it became a family tradition! 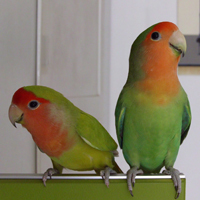 In each of these situations, the parrots’ behaviors were altered simply by changing a couple of patterns. First, people identified and ceased providing accidental rewards for behaviors they did not want. Second, they learned to reward the behaviors they did want. My next column will address accidental rewards for biting. Can’t wait for your “Bitey” column. Rosie our Scarlet Mccaw is a little stinker,,she loves to play rolling on her back on the sofa between us kicking and nipping as fast as she can.Often painful bites are encountered. I often take her to town on the bicycle and she loves to gently (mostly ) nip my ears. She is nearly 3 years old and lacks for nothing. This is great information, I have two CAG , and very spolied at that . I did notice that ever since I adopted another Grey my first baby . started screaming more, so in turn he taught the other one to do the bad things, and yes it worked , I would pamper them to keep them from screaming in my ear, so they have both trained me well. lol not funny but true! This refreshed my memory big time! Thank you !